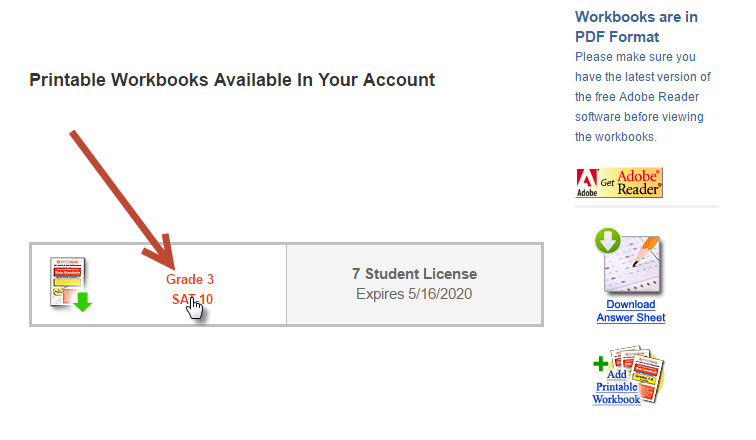 Once you purchase the Printable Workbook, the workbook will be available online in your account immediately after purchase. Then once signed in you will be directed to your account page. 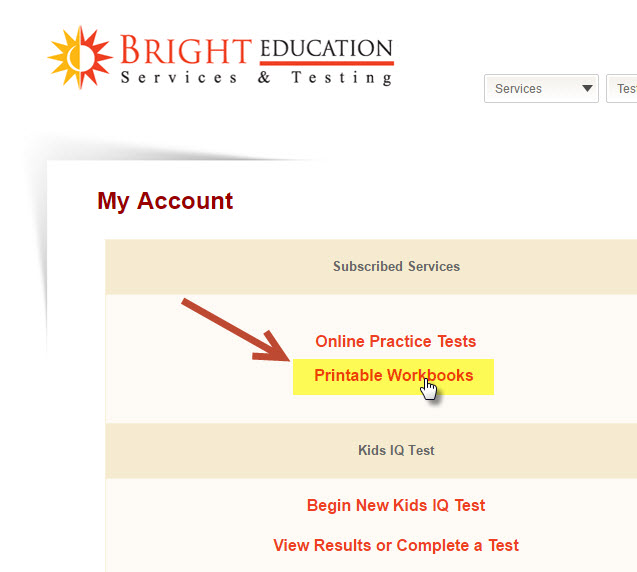 From there, click on "Printable Workbooks"